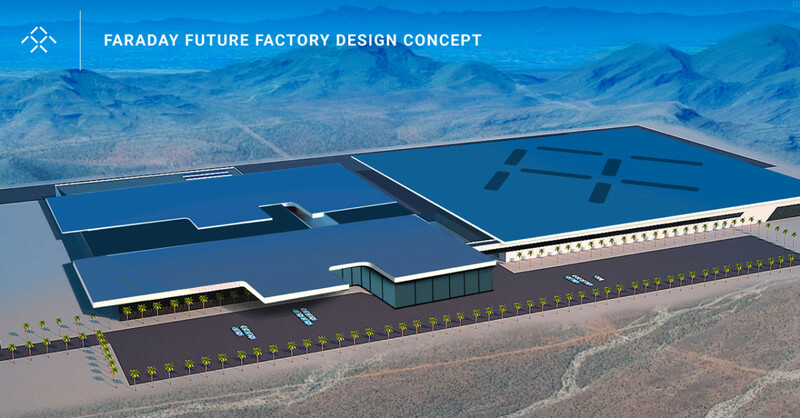 Faraday Future, the upstart car company challenging Tesla, is setting up shop in Nevada — just like Tesla. Today, the company is announcing it will be building a factory just north of Las Vegas. It’s also close to U.S. Route 95, which has plenty of charging stations which Faraday can use for testing their vehicles in the wild. The “first phase” of this new facility will cost $1 billion, and supply 4,500 new jobs. The company also says many of its suppliers will move to the desert to be closer to the action, bringing even more jobs. It’s all pending legislative approval, so Faraday Future hasn’t laid out a timeline for when the factory will be completed.